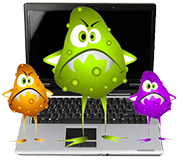 Our experts can remove just about any virus or malware. 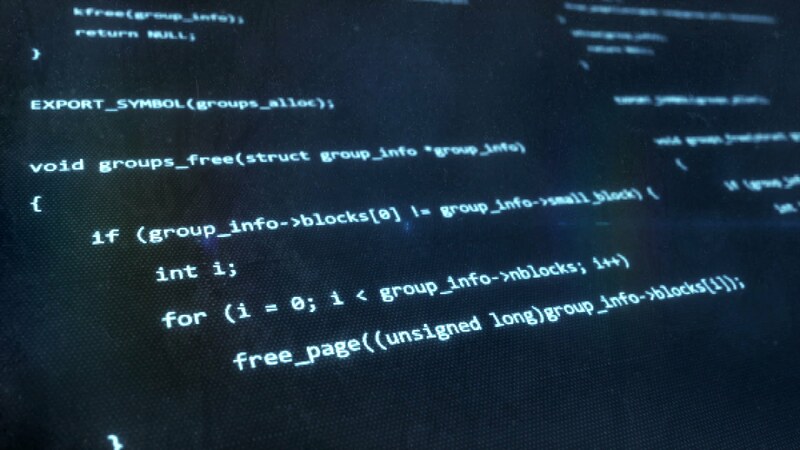 We use the latest cutting edge tools to detect, remove and patch your infected computer. After we remove all the infections we will apply all the necessary security updates for your OS to keep your computer running safely. Then we will fully go through your hardware and recommend any other services or upgrades that might apply. The best part is we ALWAYS provide free a quote & diagnosis.